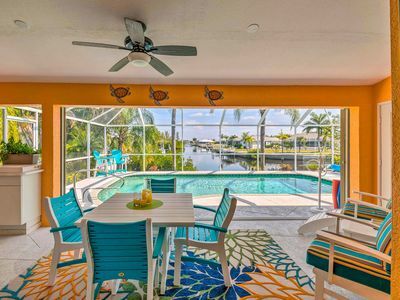 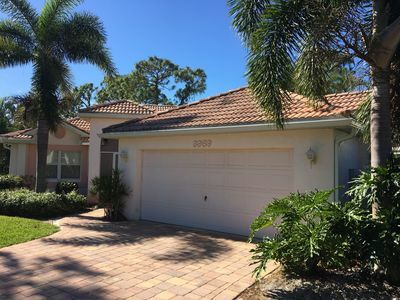 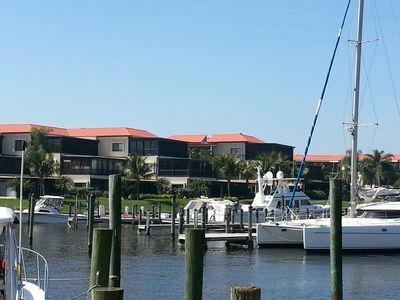 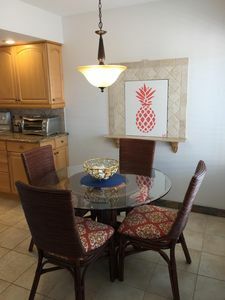 Punta Gorda Condo w/ Pool Access & Marina Views! 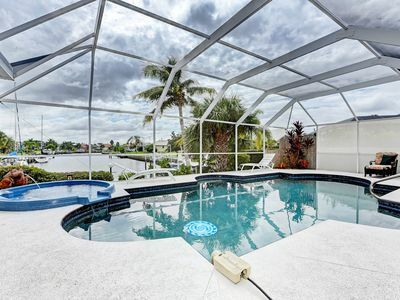 Luxurious Contemporary Vacation Awaits You! 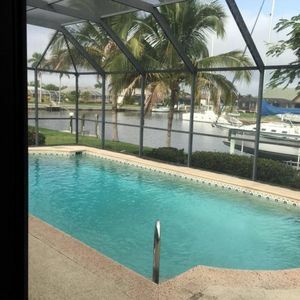 Hot tub/Heated Pool/Right on Canal! 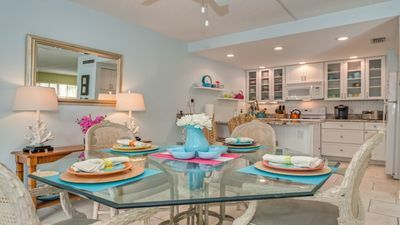 Spend Easter at Boca Grande in turquoise colored ocean! 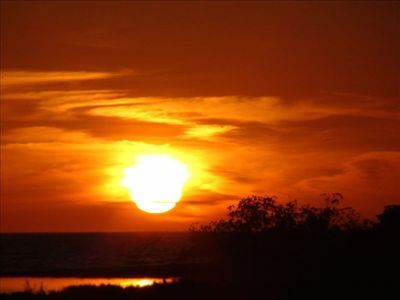 Great shelling & fun! 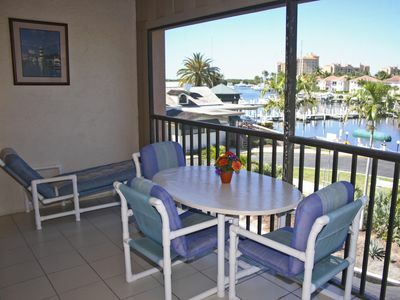 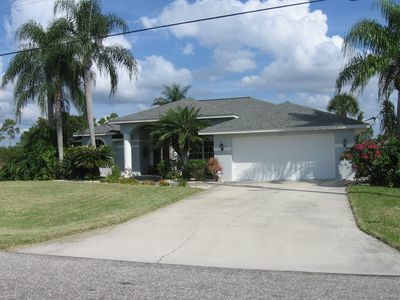 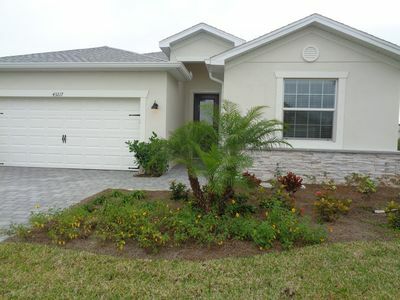 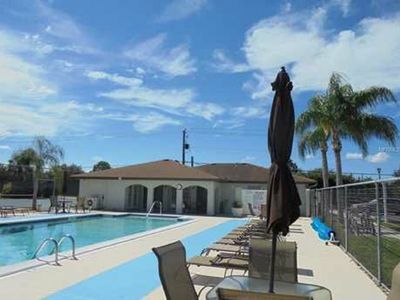 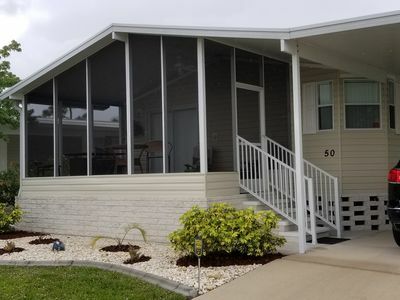 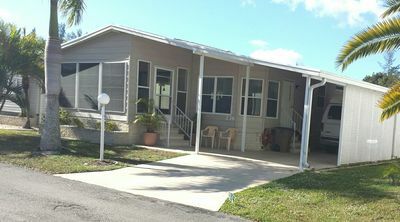 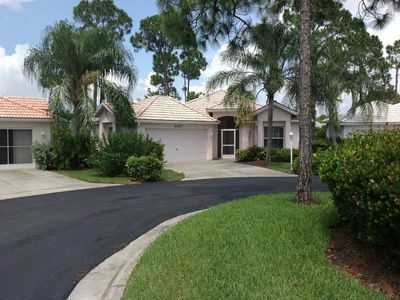 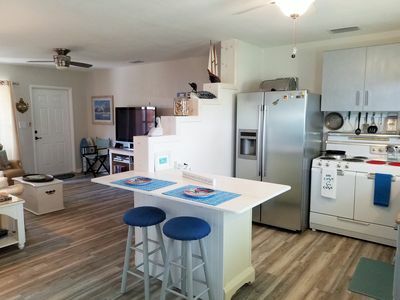 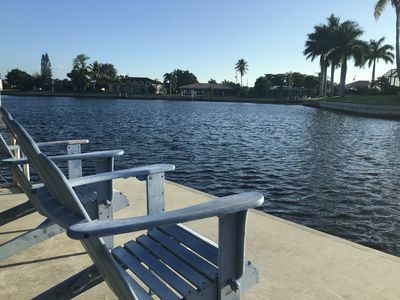 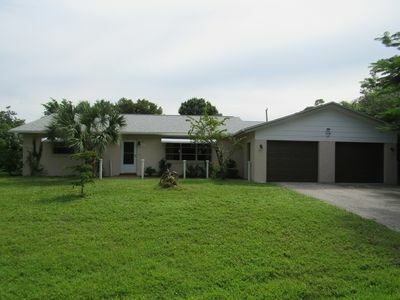 HISTORIC AREA OF PUNTA GORDA, WALK TO RESTAURANTS, FISHERMEN'S VILLAGE, PARKS! 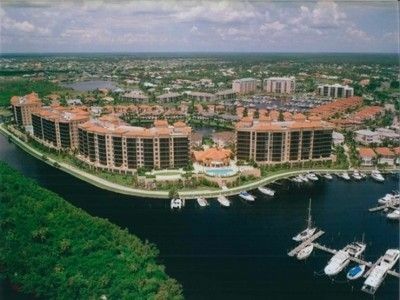 Amazing Condo in a Active Boating Community! 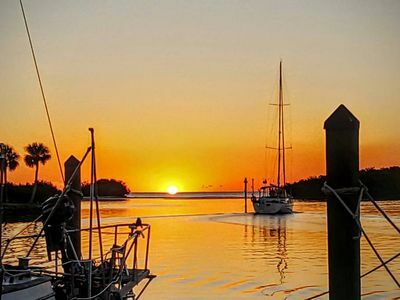 The Great Escape in SW Florida on Gulf between Ft. Meyers & Punta G.